Both houses of Virginia’s General Assembly have now approved separate bills to expand the use of marijuana oils to treat ailments. 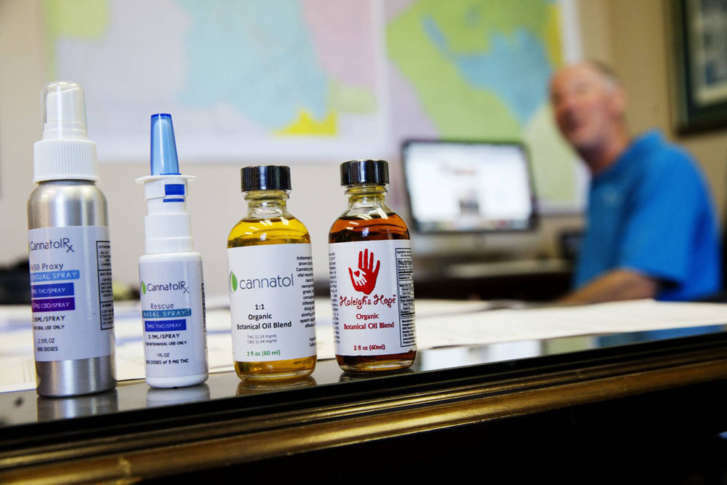 WASHINGTON — Both houses of Virginia’s General Assembly have now approved bills to dramatically expand the use of marijuana-derived oils to treat ailments. The Senate voted 40-0 Monday for its version of the bill, which would also allow patients to get a 90-day supply of THC or cannabinoid oils rather than the current 30 days maintained in the House version. The House unanimously approved its bill last week. Under the bills, which must be reconciled over the next few weeks, the affirmative defense against marijuana possession charges for epilepsy patients with a certification from a doctor would expand, covering anyone who gets a medical certification for any diagnosed condition or disease. While Virginia allows compounding of the oils for these purposes from marijuana plants, marijuana remains illegal under federal law.